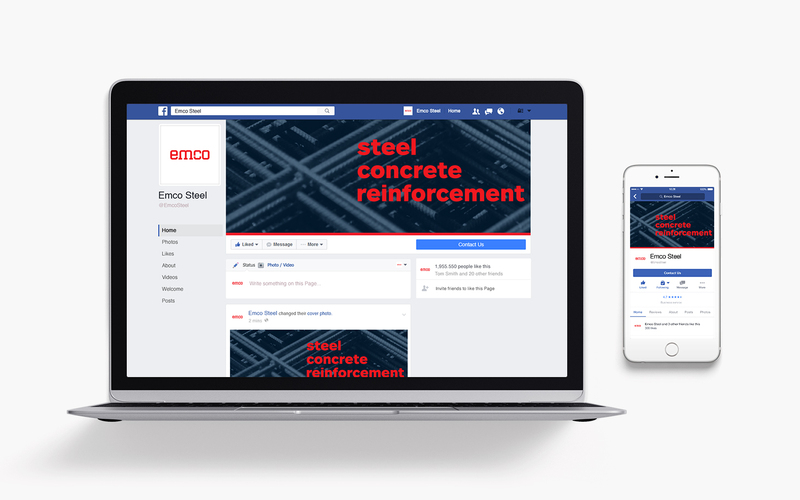 Building trust through quality steel and brand reinforcement. 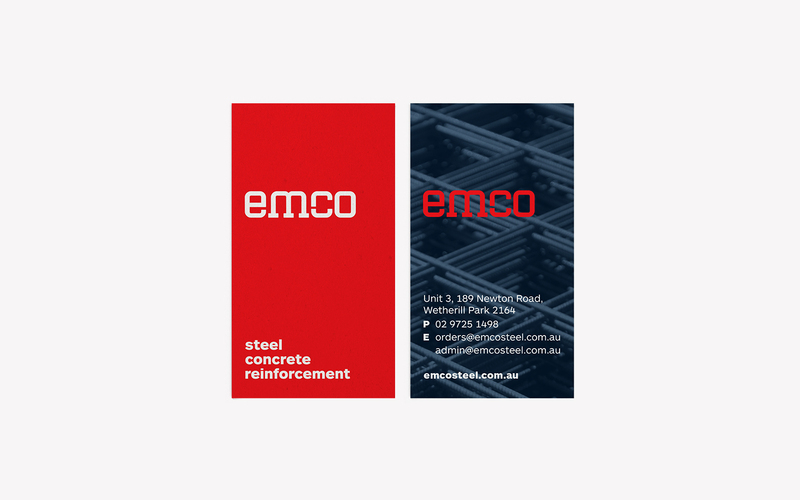 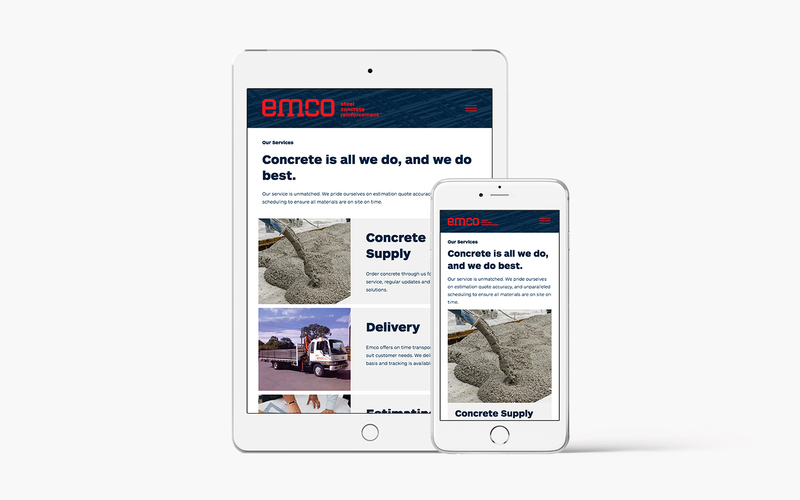 Emco Steel are reinforcing Sydney with innovative steel and concrete building. 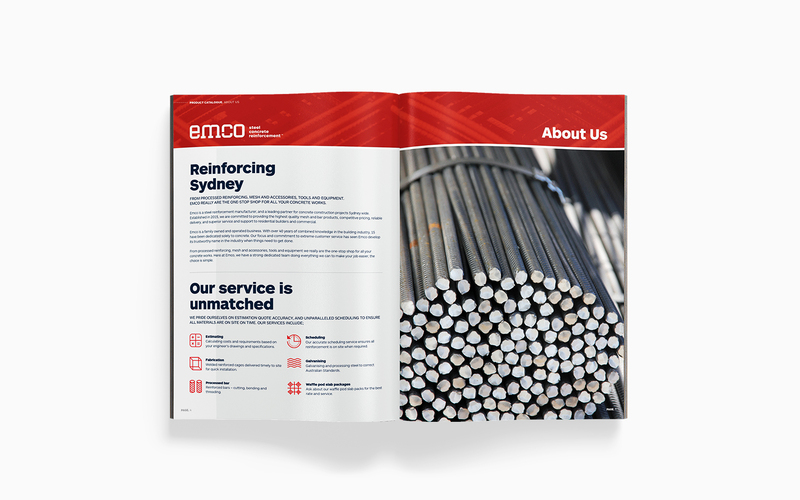 Striving to become Australia’s number one choice in steel wire reinforcing products, they separate themselves from the pack by offering quality products, accurate quotes and scheduling to improve their customers’ experience. 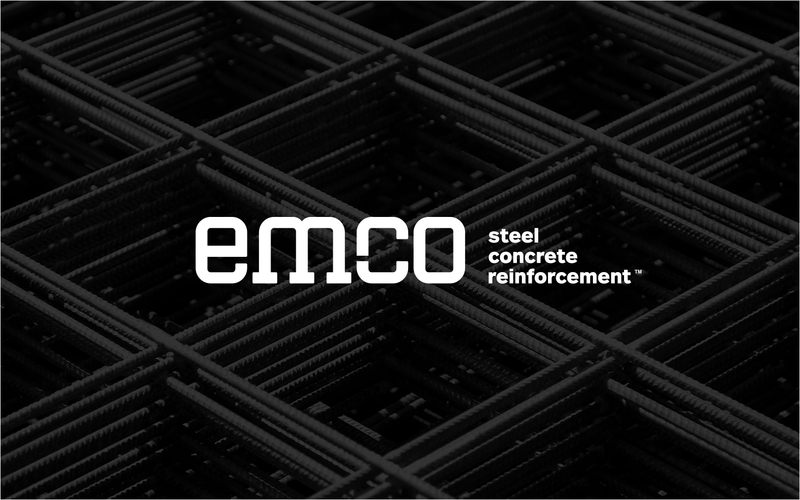 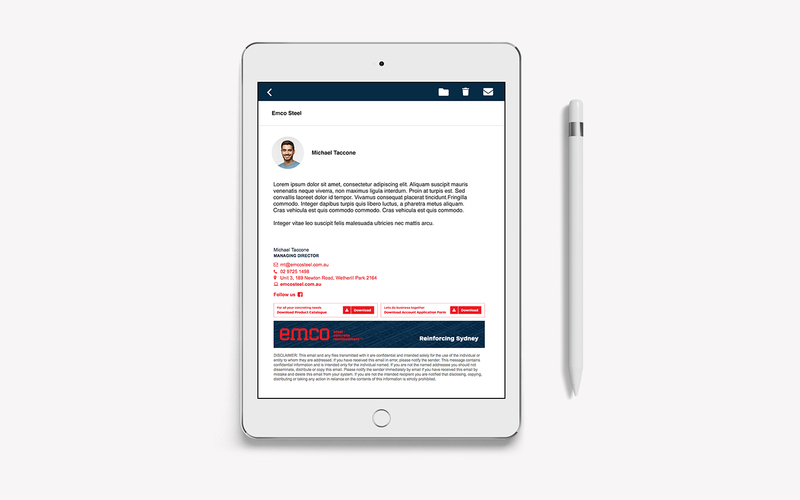 As a relatively young company, Emco Steel wants to position itself as a trusted name and source in the building industry. 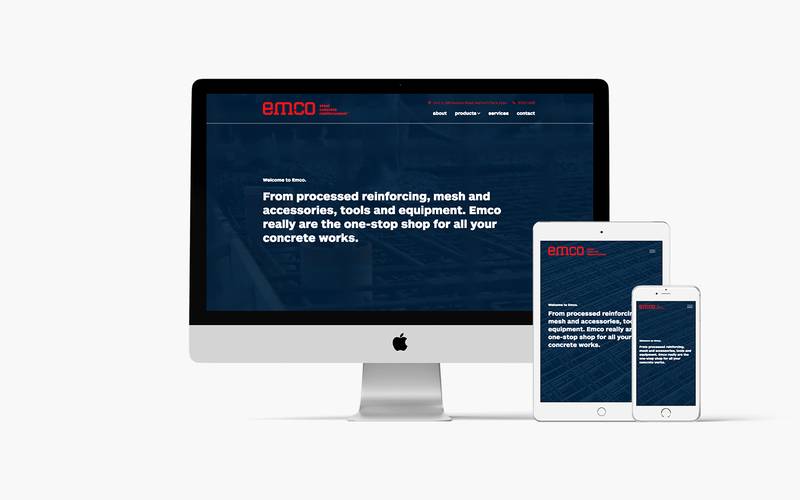 They know they have the quality products and services to go toe to toe with the best, but they need a name, reputation and brand that matches the service. 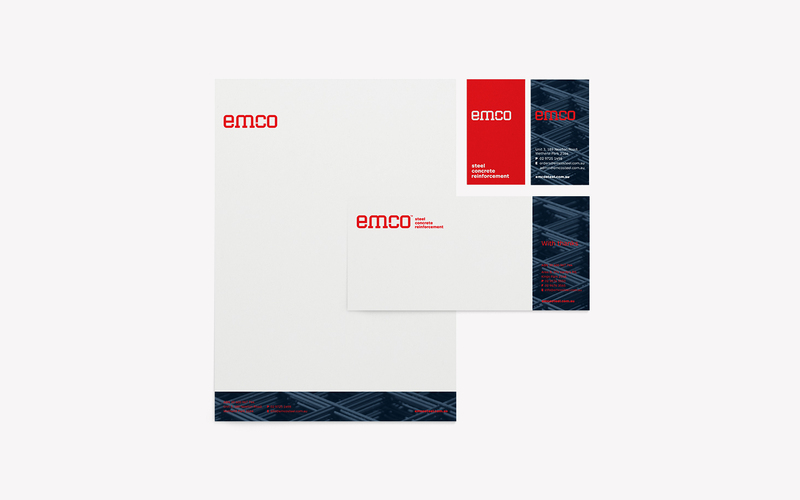 To reach the desired outcome, we needed to provide a full overhaul on the rebrand. 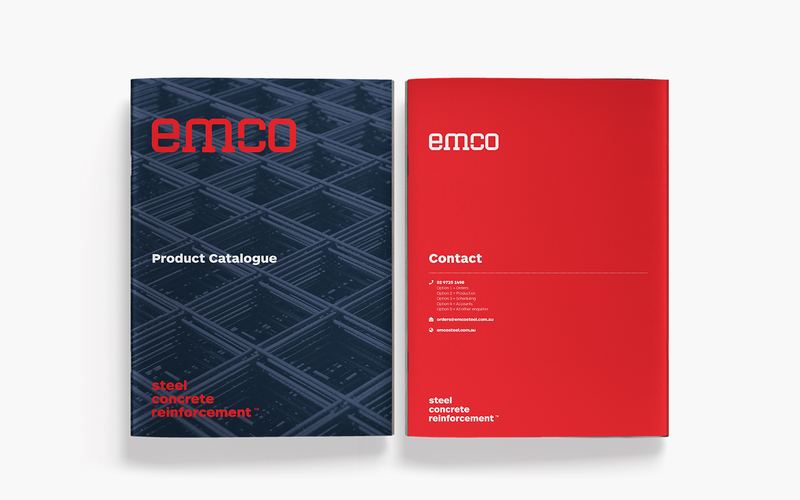 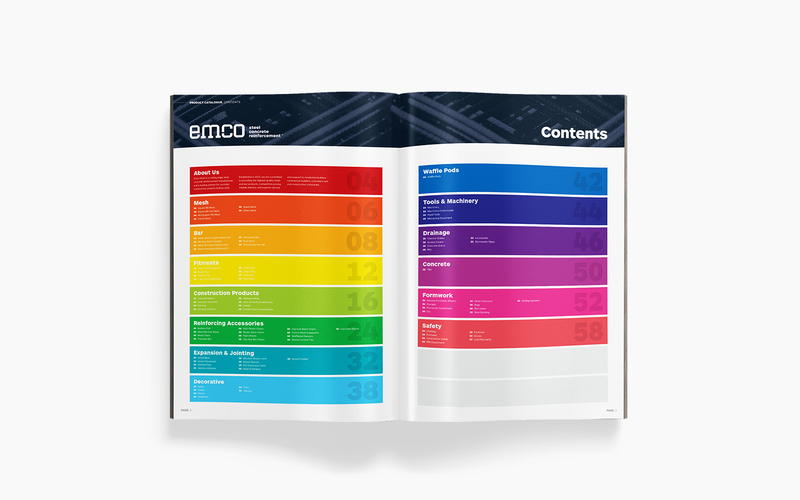 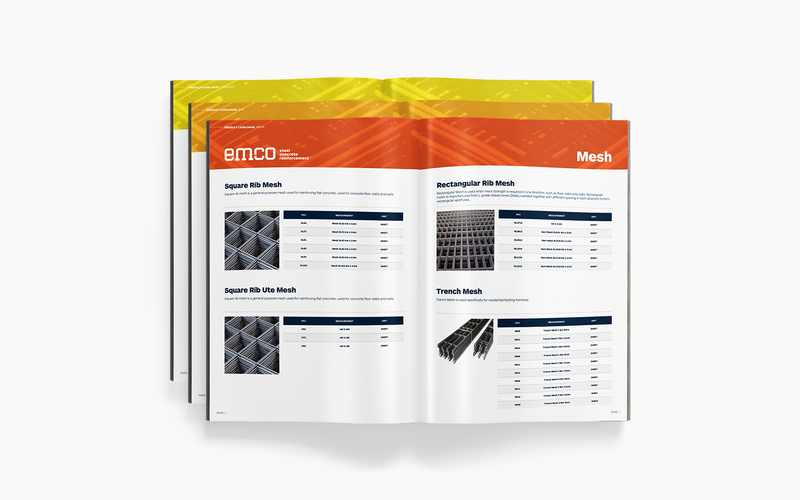 From vehicle signage to social media branding and product catalogue graphic design, we needed to give Emco Steel a unique flavour of trustworthiness, reputability and quality. 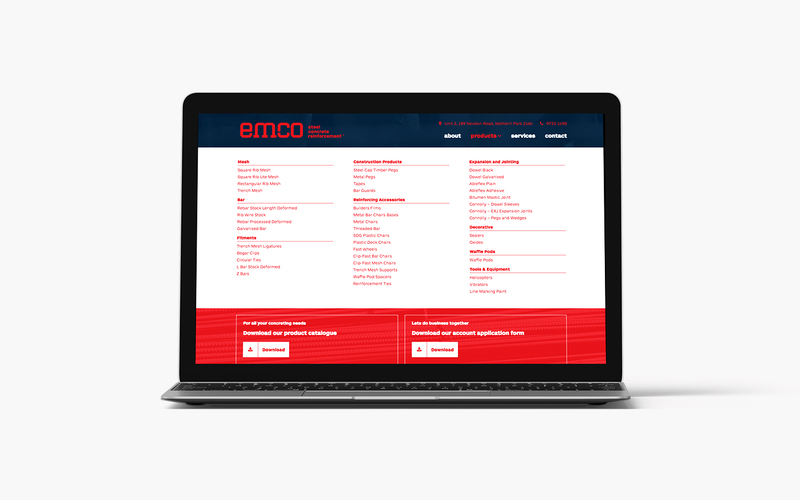 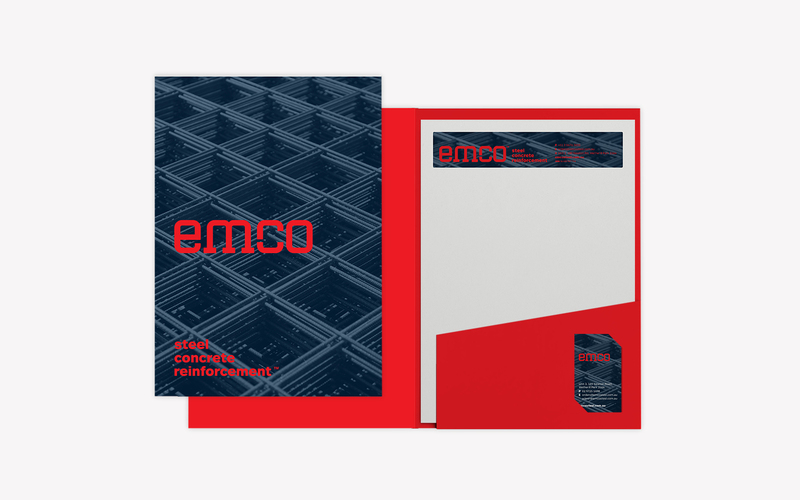 After the rebrand, new prospects were more willing to choose Emco Steel (despite being a young company in the industry); and Emco was able to earn some much deserved respect from its competitors.